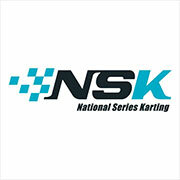 The world's biggest KZ and KZ2 event confirmed the remarkable performance of the Sodi chassis at the highest level. Alex Irlando won the KZ2 International Super Cup, while Anthony Abbasse, just recovering from injury, climbed to 2nd place on the podium of the World KZ Championship. 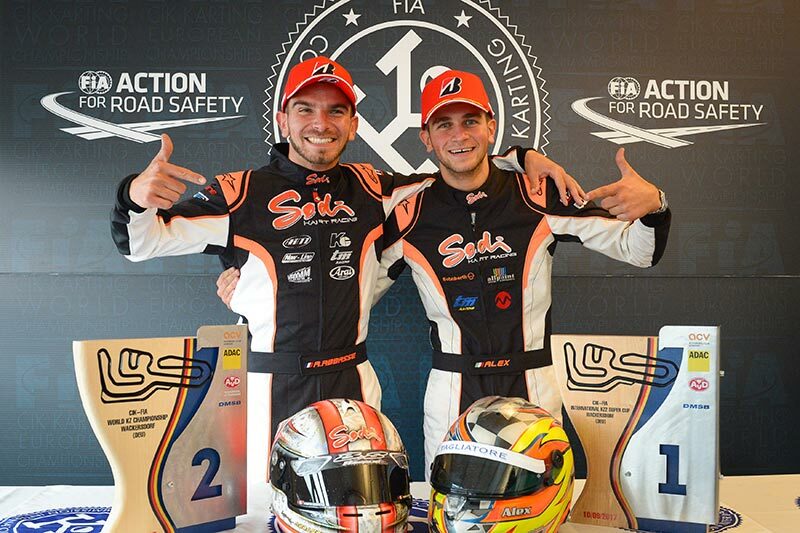 The Sodi drivers were satisfied with this weekend in Germany. The French chassis, present in numbers, demonstrated remarkable competitiveness in the face of benchmark international competition. 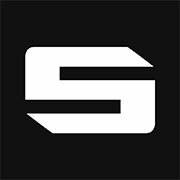 Whether with the Sodi Racing Team, the CPB Sport satellite team or with private teams, Sodikart has taken another step towards the summit of racing in the presence of the top 160 drivers in the world. 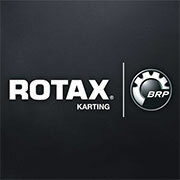 The French brand continues to strengthen its reputation among international competitors, as shown by a strong participation of 16 drivers from nine nations. 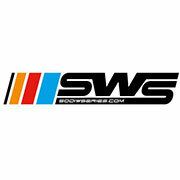 The Italian driver from the Sodi Racing Team, Alex Irlando, has been up to the challenge. With the 7th fastest time among the 118 participants in Qualifying for the KZ2 Super Cup, he crossed the finish line first five times in a row in the Qualifying Heats. A penalty in the last race unfortunately prevented him from starting on the front row for the Final. Despite this handicap, Irlando quickly rose from 6th to 2nd position and attempted several attacks on the leader. He managed to win at the final corner of the final lap in a breathtaking finish. Irlando therefore gave Sodikart its first world victory in KZ2. 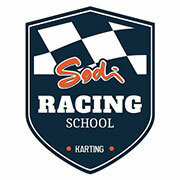 Among the ten other Sodi drivers in the category, there was no shortage of achievements. The young Israeli Ariel Levi of the CPB Sport team caused a sensation by starting with the 3rd fastest time in Qualifying. He stood at the edge of the top 10 at the end of the heats, but had to retire too early in the Final. A privateer, Hubert Petit attracted some attention by winning his last Qualifying Heat before reaching 12th position under the chequered flag of the Final. An unhooked spoiler relegated him to 25th place. The Lithuanian Rokas Baciuska (CPB Sport) finished a very consistent performance in 16th place. Delayed by a transponder problem in one heat, Alexandre Arrue (CPB Sport) returned to 26th in the Final. Other fine performances could not materialise in the intensity of the fighting on the track. Injured during the European race at Oviedo, Anthony Abbasse did not think, a few weeks before the event, he would be able to take the start of this World KZ Championship. Anthony was the most formidable of the protagonists of the competition, starting by taking the pole position in Qualifying Practice. Leader at the end of the heats, Anthony started from pole position for the Final. Despite an eventful start, he was able to fight for victory against the outgoing champion. The gaps were tiny between the two rivals and unfortunately the Sodi driver did not find the opportunity to take 1st place. He nevertheless took a second consecutive title of World Vice-Champion, a real achievement under the circumstances. 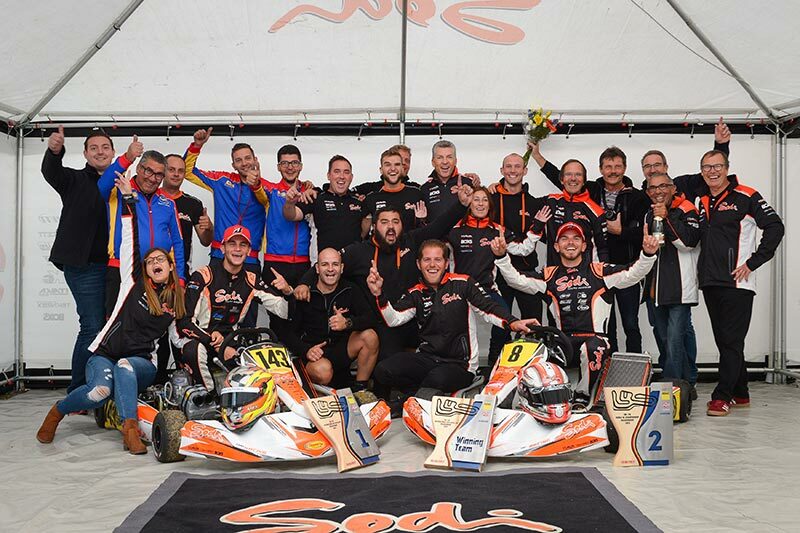 Sodikart has ensured another exceptional result with an uninterrupted presence on all the KZ podiums of the season. Dutchman Bas Lammers competed in the top 10 before giving up in the Final following a crash. Swedish Douglas Lundberg (CPB Sport) continued moving up to gain eight places to finish 7th in the Final. 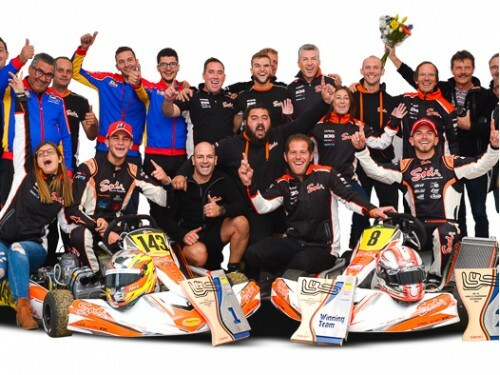 Mechanically, the close collaboration between Sodikart and TM Racing has borne fruit, whether with the engines directly from the factory under Franco Drudi, or those from other tuners such as Galiffa Kart .